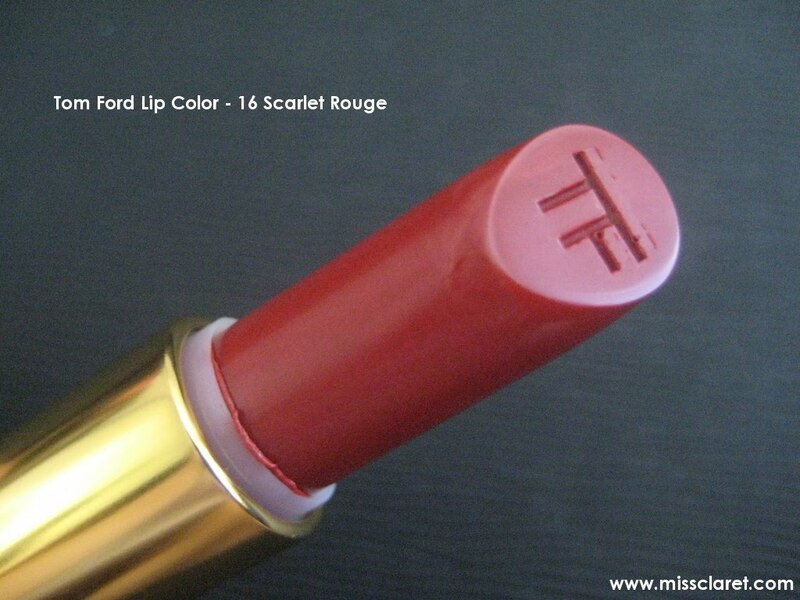 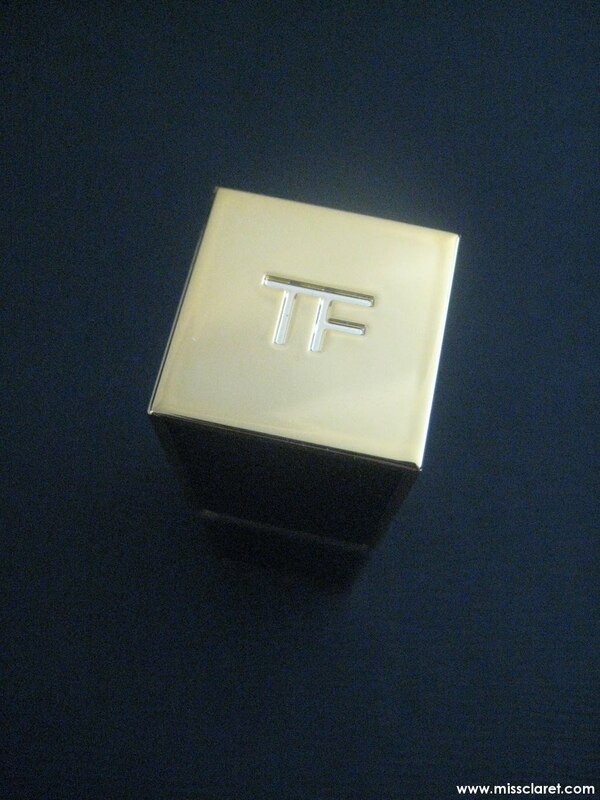 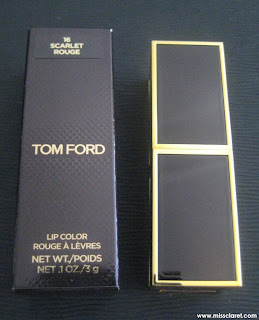 Another Christmas gift from my mum, Tom Ford's Lip Color in 16 Scarlet Rouge - a warm bright red with very classy packaging! 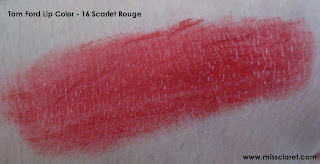 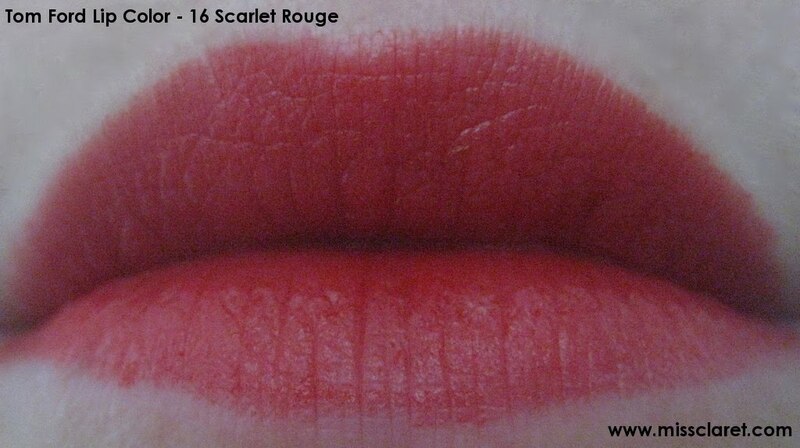 I really wanted moroccan rouge in the old line, now I'm lustng cherry lush. 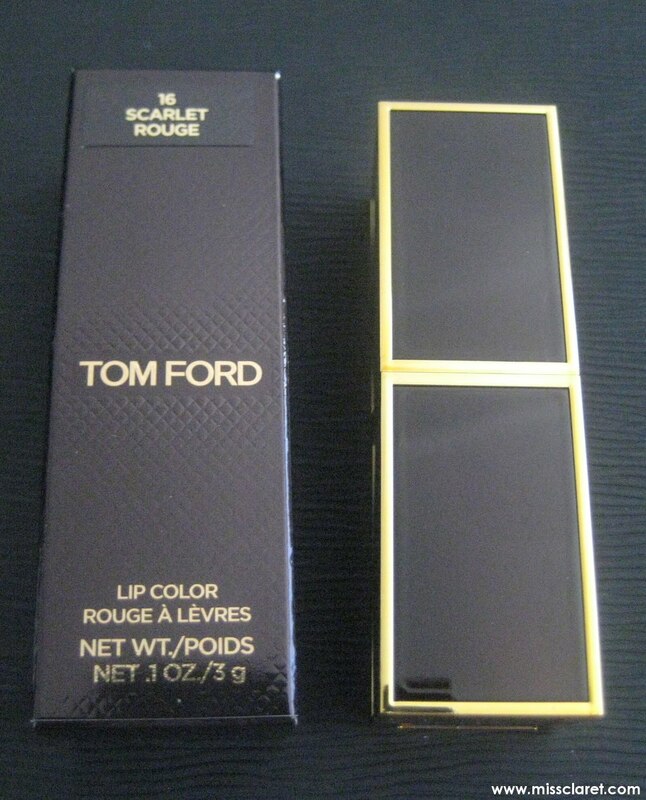 How is the lasting power ?